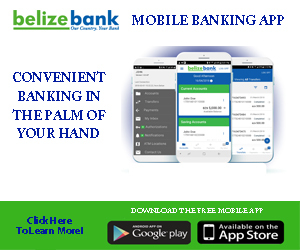 Home » Economy » IMF concludes yearly review of Belize’s economy; how did Belize fair off? 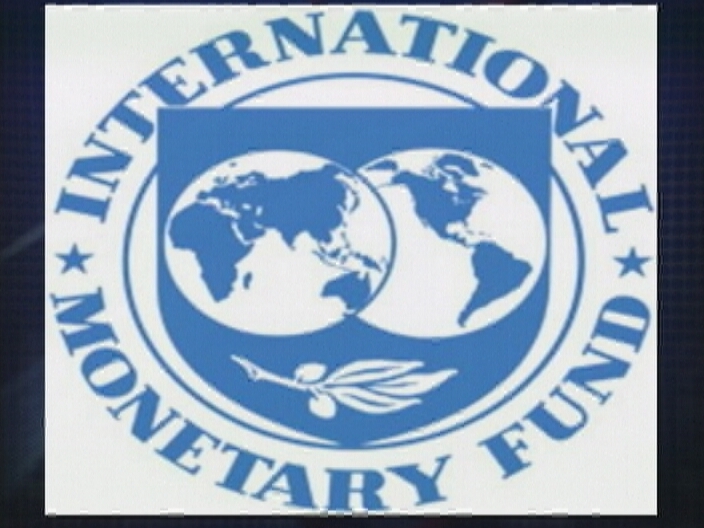 The International Monetary Fund (IMF) concluded its yearly review of Belize’s economy on April eighteenth, 2013. This exercise began in November, 2012 and is carried out with guidance from IMF’s Article Four. 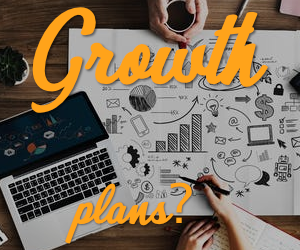 Three major recommendations are covered by the Mission: output growth, debt and debt management, and measures to strengthen Belize’s external position. 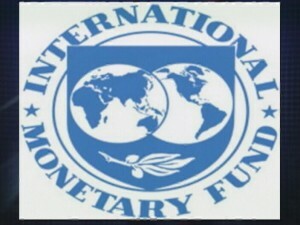 First, on Gross Domestic Product (GDP) expected growth, the IMF foresees output growth for 2013 to be about two point five percent, as the main export crops stabilize and crude production continues to contract. This differs from what was forecasted in the budget for fiscal year 2013. The government projected GDP growth to decelerate to about three point zero percent due to the lessening impact of the factors that boosted activity in 2012. On Debt and Debt Management, the IMF states that in the short term, the focus should be on reversing the erosion of the tax revenue base and on spending restraint. The mission recommends moderating wage pressures; essentially cutting down the wage bill which puts the projected salary adjustment for teachers and public officers in limbo. And in relation to Debt Management, the IMF states that given the anticipated increase in gross financing needs, an active debt management framework and strategy should be developed; this translates into the servicing of outstanding debt. And finally on strengthening Belize’s external position, the Mission recommends tackling major impediments to commerce in order to attract investment, expand exports and bolster external sustainability.